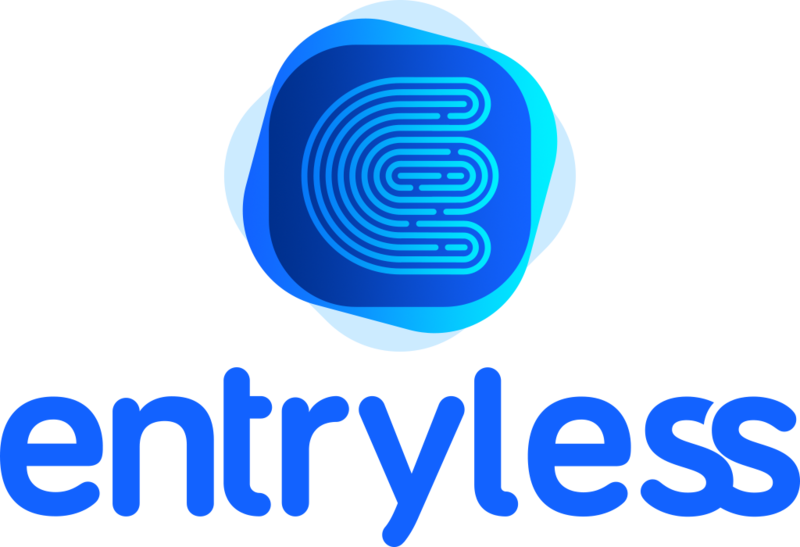 Entryless helps enable a paperless accounts payable process and helps you get suppliers paid quickly. While suppliers can get paid fast and easy with ACH payments, some suppliers still need or want to be paid by paper check. Entryless can help you save time and pay bills faster by check, too . Pay bills by check from within Entryless and your suppliers will receive their check within 4-6 days. Before we can issue checks to suppliers from within Entryless, you’ll need to enable and configure your account for Entryless Payments . After you’ve setup your Entryless account for payments, sending checks is easy. When you approve a bill to be paid by check, we’ll print the check for you with your bank account and routing number on it and mail it directly to your supplier. When issuing checks from Entryless, there’s no float and your suppliers will receive their checks within 4-6 days, depending upon the US Postal Service delivery times. Suppliers deposit the check they receive and the money is deducted directly from your bank account. When Entryless prints checks, we also print and mail the check stub with the check, so that you can add an account number or other note to the stub to help your supplier match the payment to your account. Suppliers don’t have to sign up with Entryless or supply any bank account information to be paid by check.